Netspeed is the gnome app indicator that displays network upload and download speed in panel. This tutorial will show you the replacement of netspeed indicator in Ubuntu 12.04 and 11.10 Unity panel. Replacement 1. indicator-netspeed is a network speed indicator for Unity, inspired by the old netspeed GNOME applet. 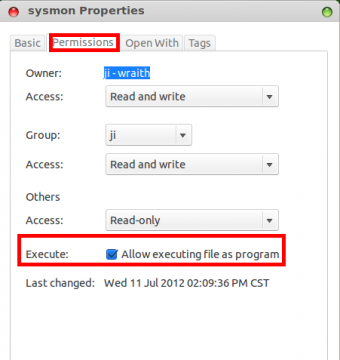 2. create a folder for git_project and download the code. Then give this script executable privilege on its Properties -> Permissions window. 4. 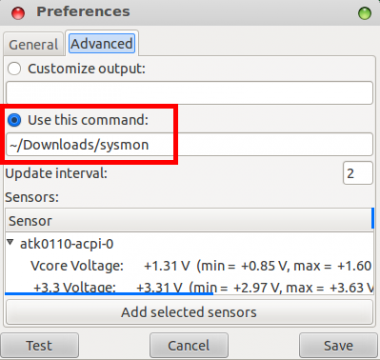 Launch indicator-sysmonitor, in preferences -> Advanced tab, choose use this command, then input path-to-script. No user responded in " Netspeed Indicator Replacement in Ubuntu 12.04/11.10 Unity "